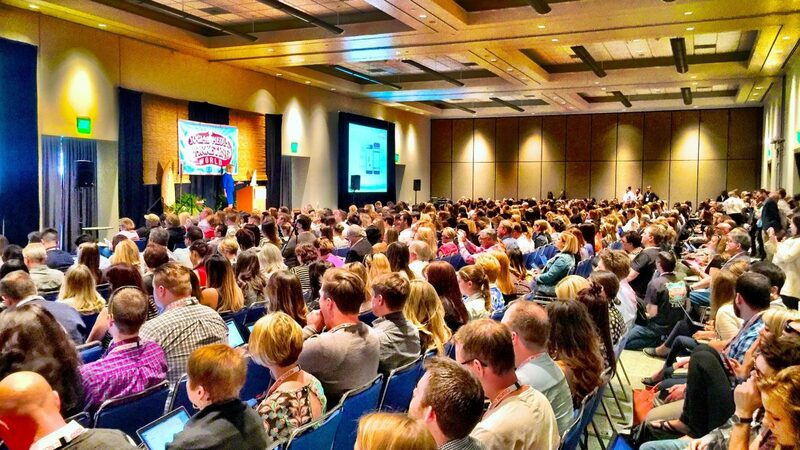 You may have been thinking about having an event to showcase your business for a while, or this may be the first time its crossed your mind. 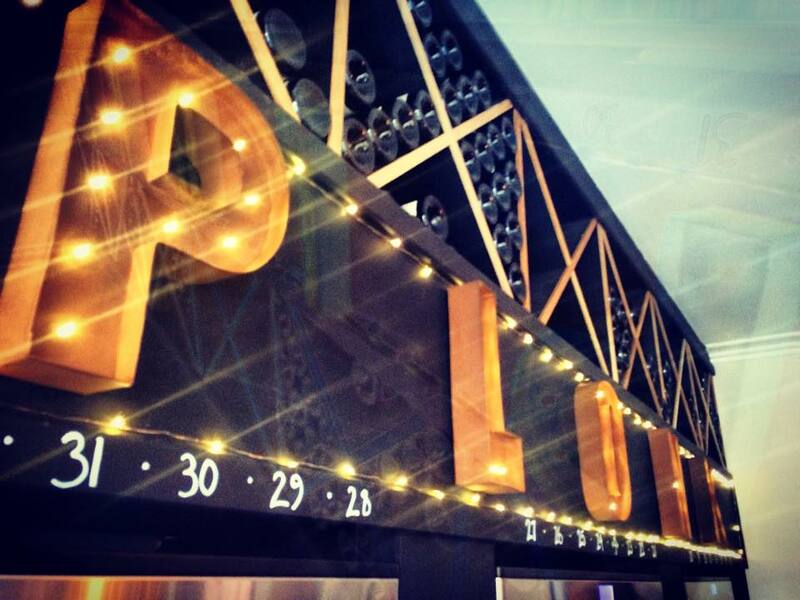 Either way here is our top reasons for why your business should have an event! 1. 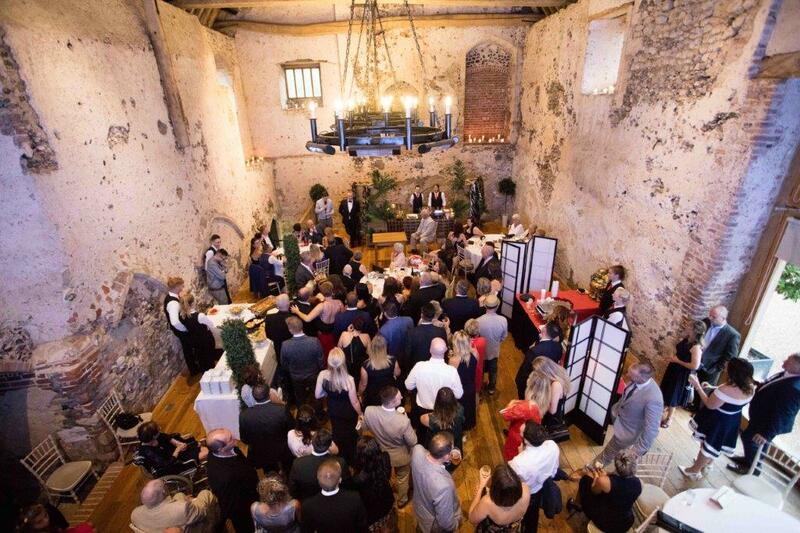 New relationships: Hosting an event is perfect for bringing all your existing clients to one place, but an event also gives you the opportunity to invite people you would like to work with. 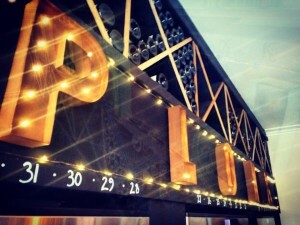 An open invitation can be suitable to some events, which can also be tailored to target a certain industry or location. 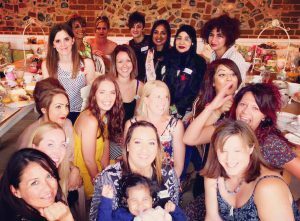 Your event would allow you to socialise with all these new people & build relationships! 2. Build your database: Building your mailing list with suitable data can often be a tricky business. At your event you can have a business card drop where you can gather everyone’s details and add them to your contacts and database with notes, problem solved! 3. Brand awareness: There is no doubt that an event can build your brand awareness. The most powerful tricks are to use hashtags that all your guests can add to their own posts about your event. Also having your team present at your event to promote your brand will show your brand in a positive light. 4. 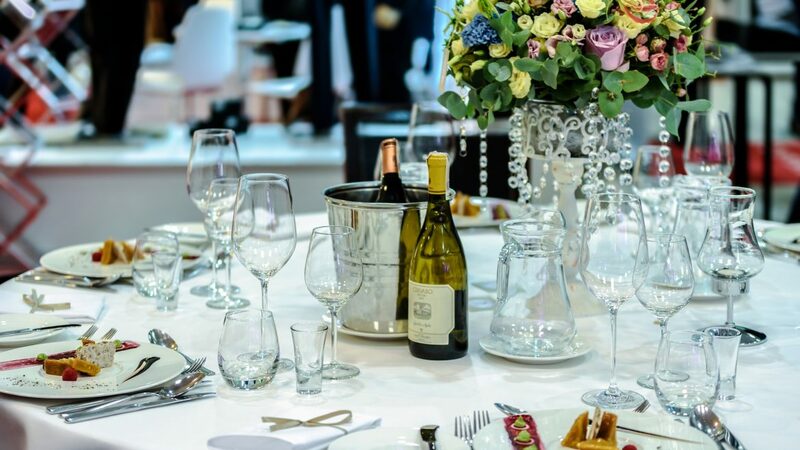 Showcasing new projects: A new product or service can be hard to promote, but with all your target audience in one place an event is the perfect opportunity to showcase your new product or service. Plus an event can also add buzz to your existing products. 5. Media opportunity: Get the press involved! Doing some charity work? Got a new exciting product? Business anniversary? Getting the media involved can be really powerful exposure to your target audience and is basically free advertising! Countdown to the MORE Networking Christmas Party! 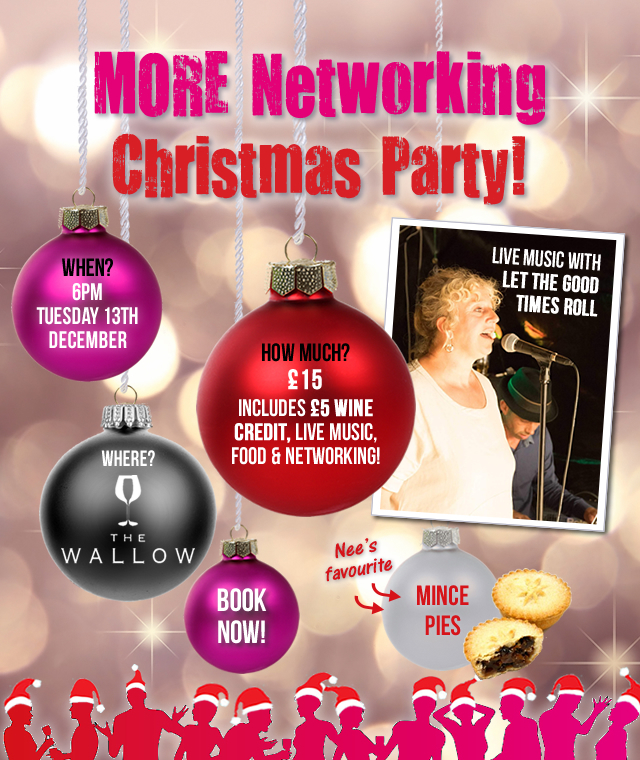 Join the MORE Networking crew this December for a fab line up of live music, mince pies, wine and networking! It’s been an eventful year and we’re going to finish off 2016 in style! Come along to The Wallow for live music from duo Let The Good Times Roll, fantastic wine at The Wallow, mince pies (Nee’s favourite! ), tasty food and of course MORE Networking! 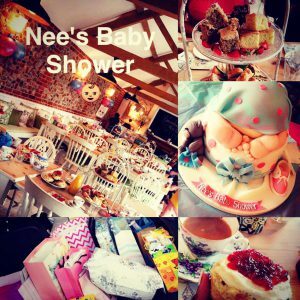 Email Nee at nee@neevent.co.uk to book now. Your £15 ticket includes: £5 credit on your Wallow card, live music, food, mince pies and the opportunity to meet like minded business owners and networkers. MORE Networking is an evening (yes evening!) event, taking place on a Tuesday each month at The Wallow. You may not think you need more networking… but you definitely need MORE Networking! 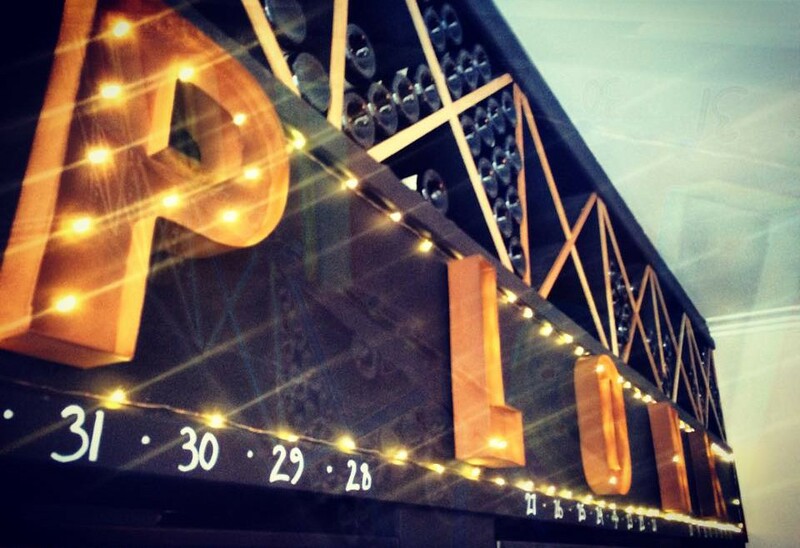 MORE Networking starts off Autumn with a bang! Remember, Remember Tuesday 15th November! 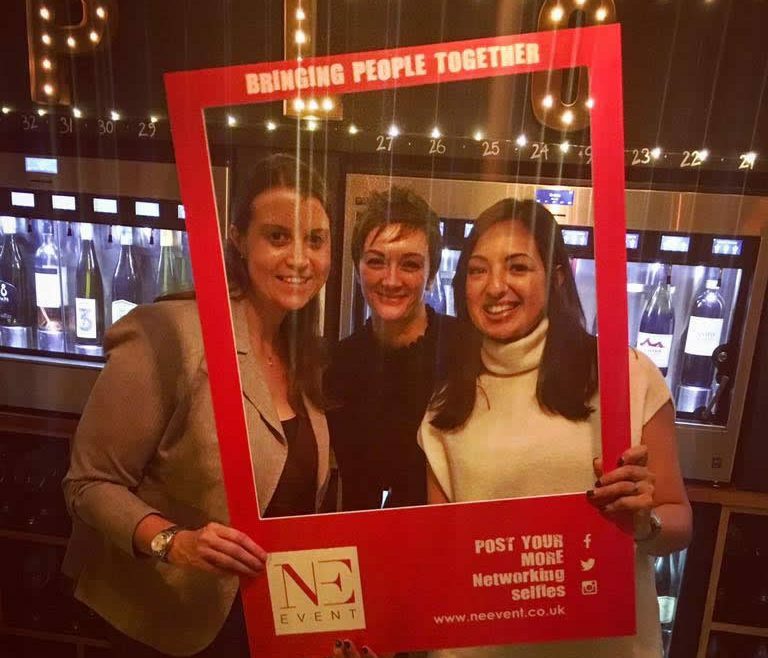 Join the MORE Networking crowd for some November Networking… Book your place today and enjoy a special offer for MORE Networking Newbies: First MORE Networking for £5! Quote: MOREPERKS when you register and don’t forget to tell your colleagues and friends! Entry costs £15 per person, including food, a drink of your choice and some excellent networking opportunities. MORE Networking is back for an Autumn of business networking! 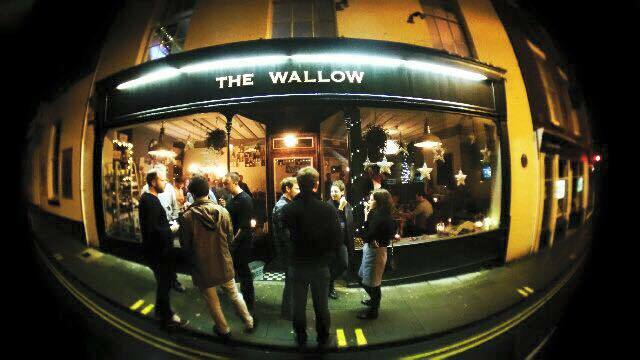 Thank you to everyone who came to MORE Networking at The Wallow in September! 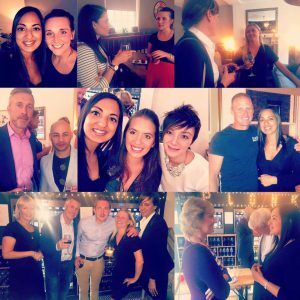 After a busy Summer, MORE Networking is back this Autumn on Tuesday 11th October, so book your place today and enjoy a special offer for MORE Networking Newbies: Bring a friend for a fiver! 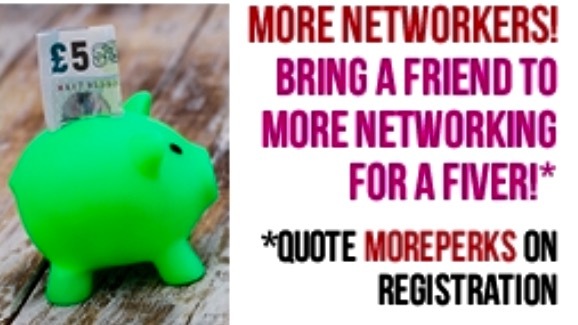 Quote: MOREPERKS when you register and sign up a friend and yourself for a total of £20! I was wondering if the party was going to meet my expectations. 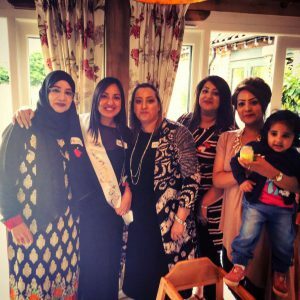 There was about 30 people on the list, including my mum from Manchester and my sister who is visiting from Pakistan. 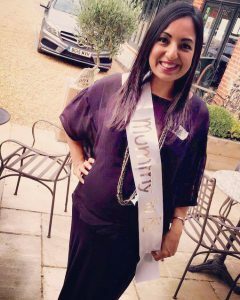 It needed to be a big day with zero boredom and a complete rush of fun and games knowing me, so a tall order to say the least..! I was hoping that we’d be set to have a great day with nothing ordinary. If we had ended up doing something that we could do anywhere, I have to admit that I might been a little disappointed. I was worried Little Claire may get nervous and bogged down with the details about money and tickets, and as a result lose the focus on the big picture of making it memorable for everyone. Although I’d been thinking considerably about this event, I had to take a deep breath and let go. It was hard, but I managed to detach myself considerably from the whole idea of the day, apart from putting my foot down on the venue, Hamptons Home & Garden in Bawdeswell, Norfolk..! 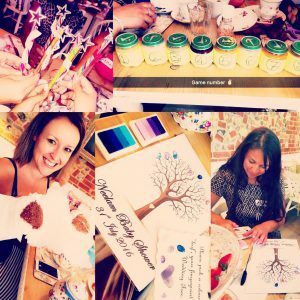 All the girls had mucked in and put a real focus on the actual activities that we got involved in on the day and everyone had an amazing time, especially me and it was a nice job done even if it was different to how I would have done it. 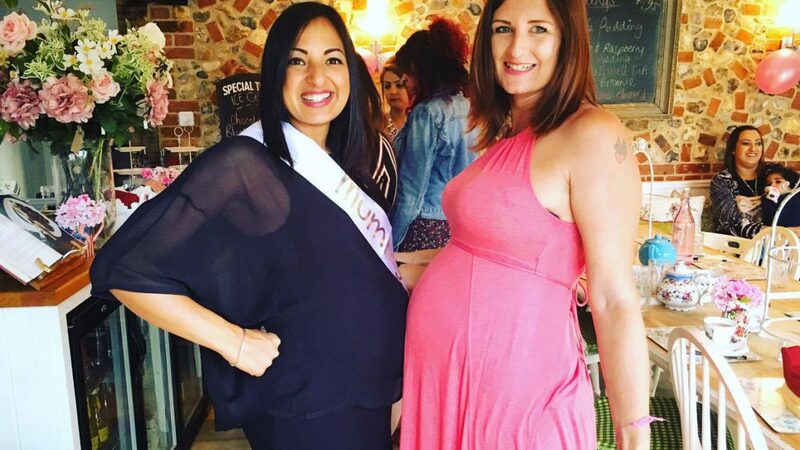 There was a delicious afternoon tea, then lots of crazy baby shower games, like tasting baby food, guessing baby items and sniffing chocolate in baby’s nappies. If only real nappies smelt that good! So what have I learned about the whole affair? Well, even though I thought I might not be a control freak, this whole adventure has proved that I am probably simply one of those people who has to have things their own way! Is this a bad thing? After lots of contemplation, I’ve decided it’s probably not. Having to work in an industry where attention to detail is vital, a critical eye for getting things right is not only preferable, but somewhat essential. 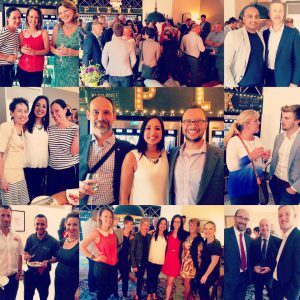 MORE Networking is back in July with a sizzling new offer for newbies! After an even busier MORE Networking event at The Wallow, we’re back for July! And with a special offer for MORE Networkers: Bring a friend for a fiver! Quote: MOREPERKS when you register and sign up a friend and yourself for a total of £20! …But you definitely need MORE Networking. 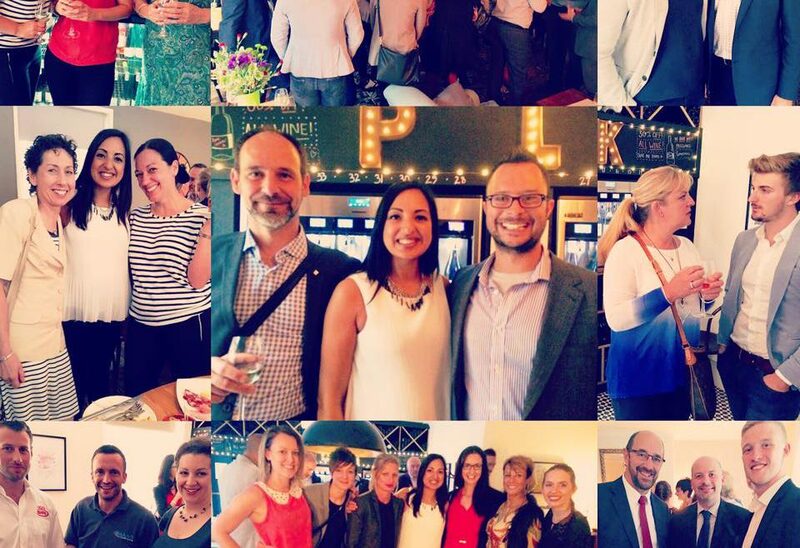 Join the MORE Networking Crowd this June! 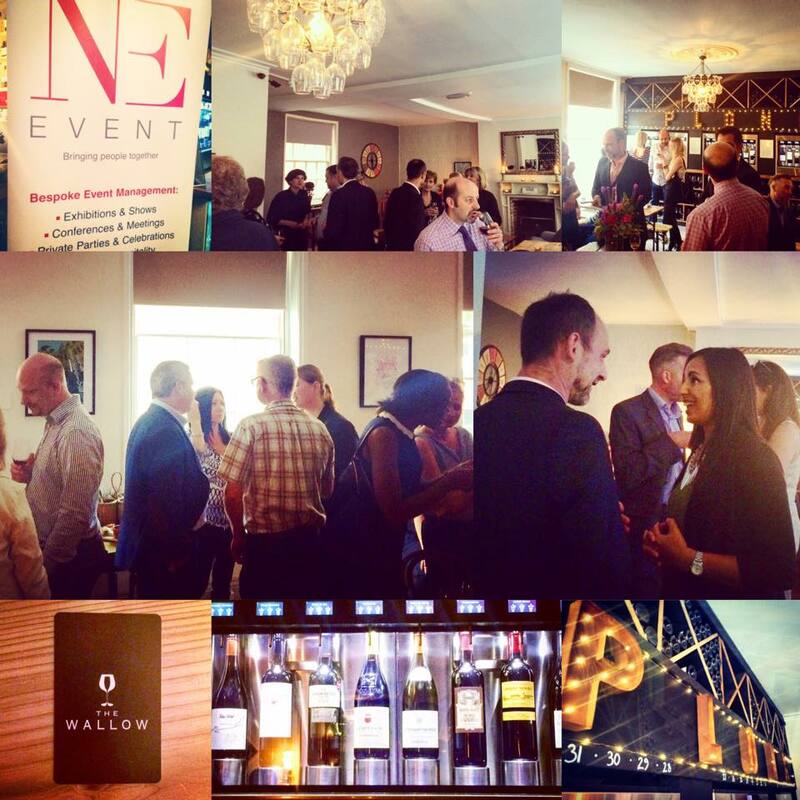 After an even busier MORE Networking event at The Wallow, we’re back for June! 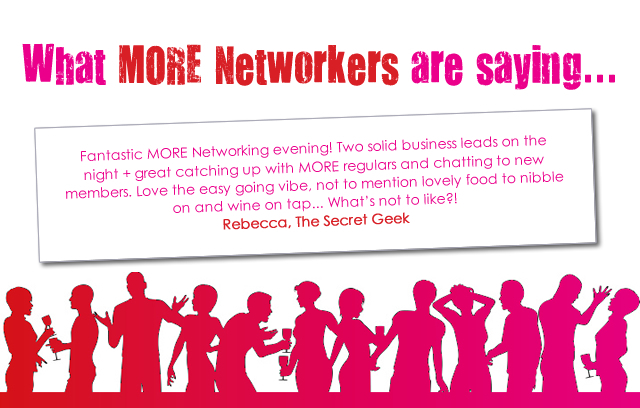 MORE Networking is back on the 17th May! 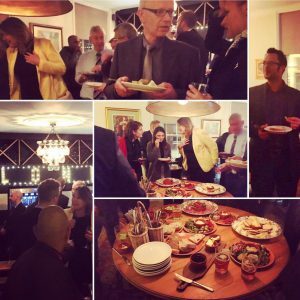 MORE Networking – No mushrooms – just a posh room! 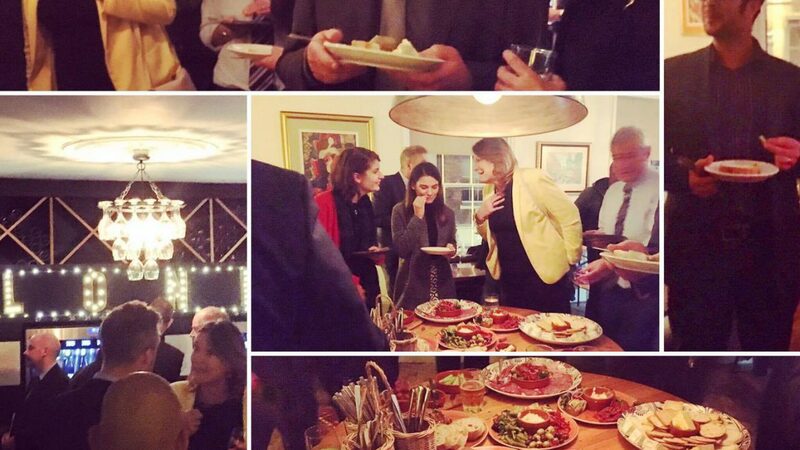 After an even busier MORE Networking event at The Wallow, we’re back for May!